Home of the first wood burning pizza oven in Hunterdon, NJ! 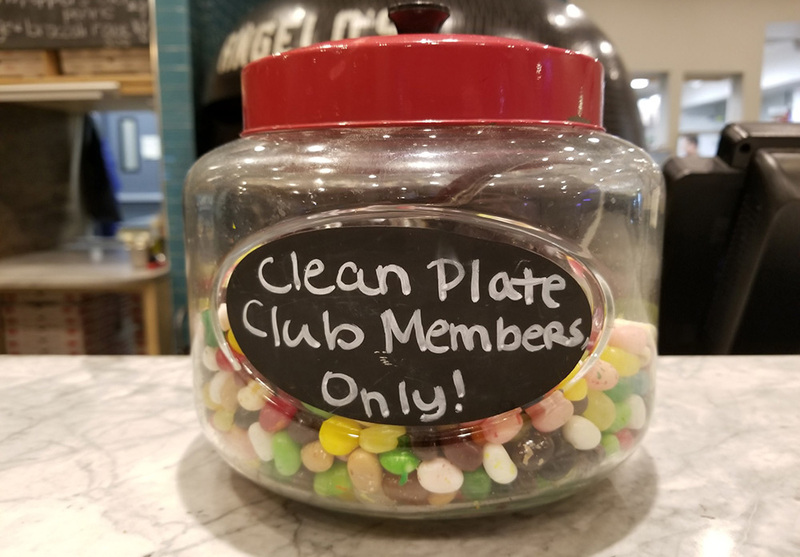 Welcome to Angelo’s. 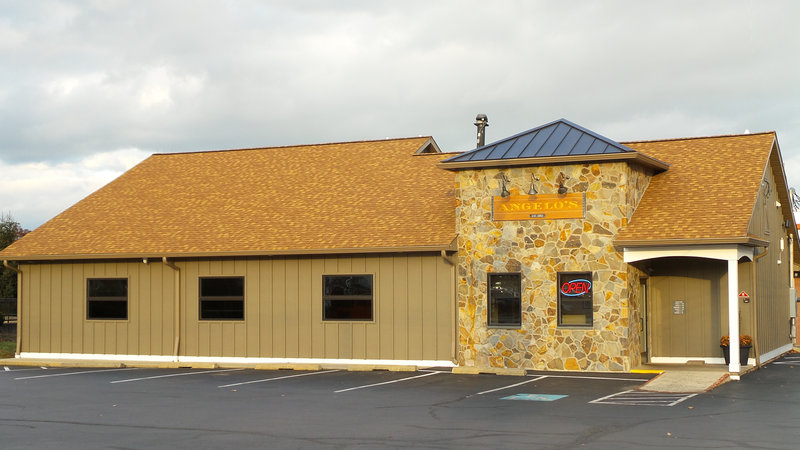 We are a family owned and operated pizzeria and Italian Cucina. Our family recipes reflect our vision of authentic Italian woodfire pizza, Neapolitan pizza and Italian dishes. 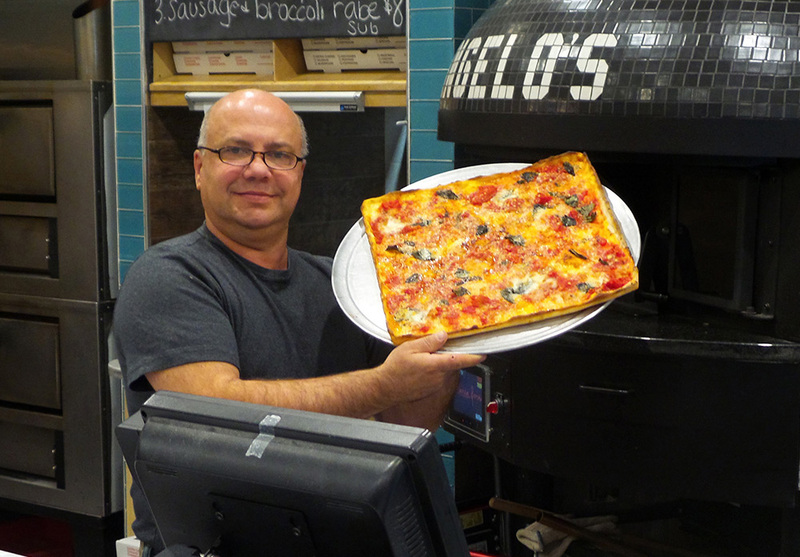 Angelo’s family has created a comfortable environment for family and friends to enjoy great food and fond memories. We invite you to stop in for lunch or dinner and enjoy our fine Italian dishes or one of our authentic pizzas. 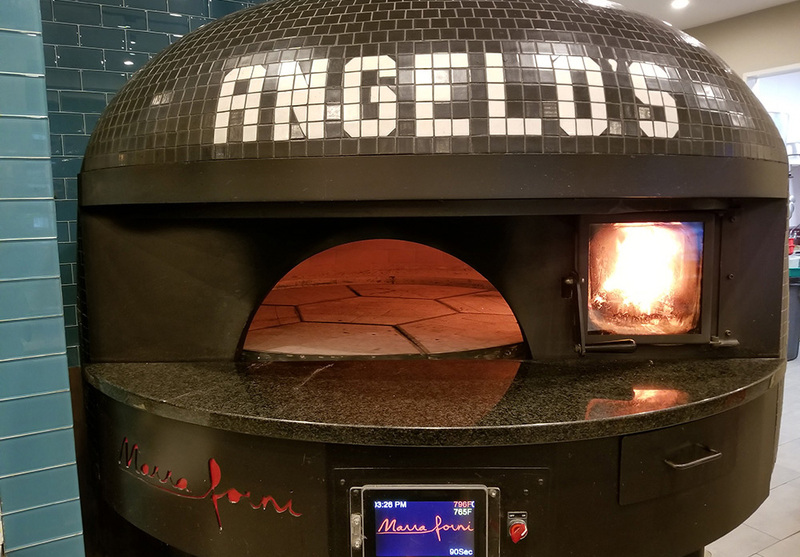 Inspired by authentic Italian tradition and coupled with our family recipes, Angelo’s takes the tradition of woodfire pizza making seriously. We use ingredients sourced from the finest imported out of Italy, with fresh vegetables hand-selected from local providers in the area. Our pizza dough is made in-house daily from the highest quality flower, creating the most flavorful pizza crust in the region. What this means to you, is you’ll enjoy a superb woodfire baked pizza, utilizing the finest recipes and ingredients, yielding you the very best flavor pallet. Our Sicilian pizzas are filling and delightful, baked in deep pans and served square cut. These pizzas offer a thick and fluffy crust utilizing fresh pizza dough made in-house daily. Sicilian pizzas can be ordered as a plain tomato pie, but are ideal loaded with your selection of favorite toppings. 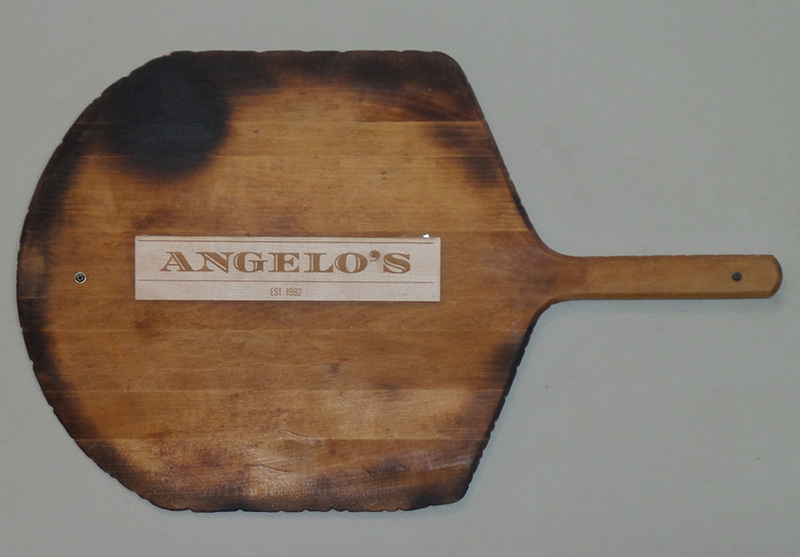 We select the finest ingredients, as with all of our offerings at Angelos. Different from our gourmet selection of woodfire pizzas. Our traditional Neapolitan Pizza is larger in size and features a fluffy yet crispy crust. We make out Neapolitan Pizza with a traditional thin crust that’s just thick enough to fold. Grandma Pizza is a well-known and loved crispy crust pizza utilizing our family recipe. The pizza is baked in an olive oil coated cast iron pan and consists of fresh mozzarella, basil, San Marzano tomatoes imported from Italy, and garlic. If you like a crispy crust and an authentic taste of Italy, then you’ll love our Grandma Pizza. We located on the northbound side of Rt 31, in Flemington NJ, just past Lowes.